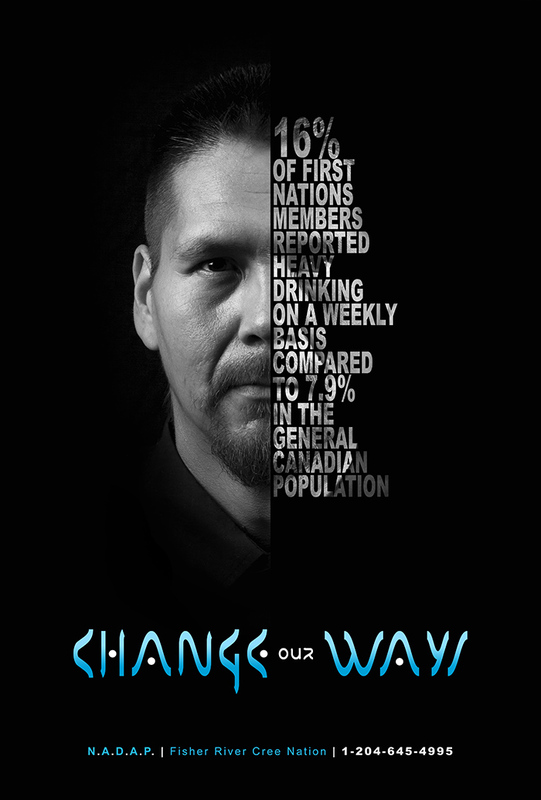 Change Our Ways was a social marketing campaign to raise awareness about addictions in the community of Fisher River Cree Nation. A series of posters were developed for drug, alcohol, gambling, and prescription drug addiction as well as domestic violence. 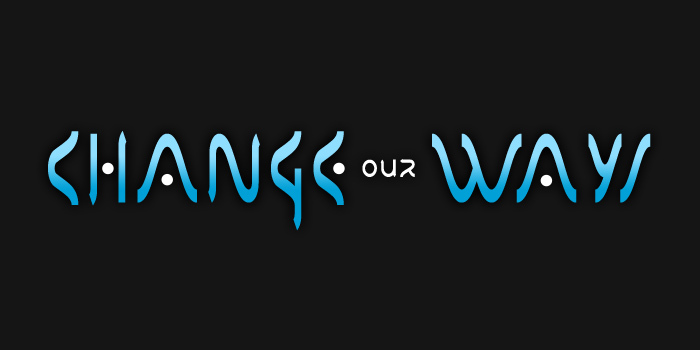 The series of posters were distributed throughout the community in 2015.